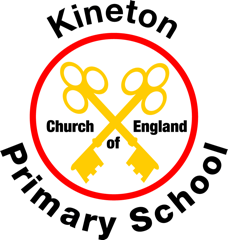 Kineton Primary is a Church of England, voluntary aided school for children aged between four and eleven that offers a friendly, inspiring and caring environment in which to learn and develop. 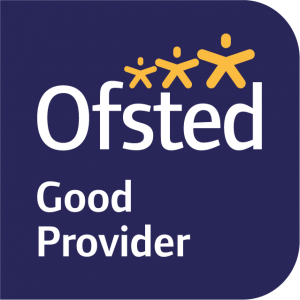 Our latest Ofsted inspection (March 2017) rated our school as good with leadership and management judged to be outstanding. Underpinned by the Christian values that inform all areas of school life, Kineton encourages a spirit of community, a respect for others and a healthy curiosity about the world around us. 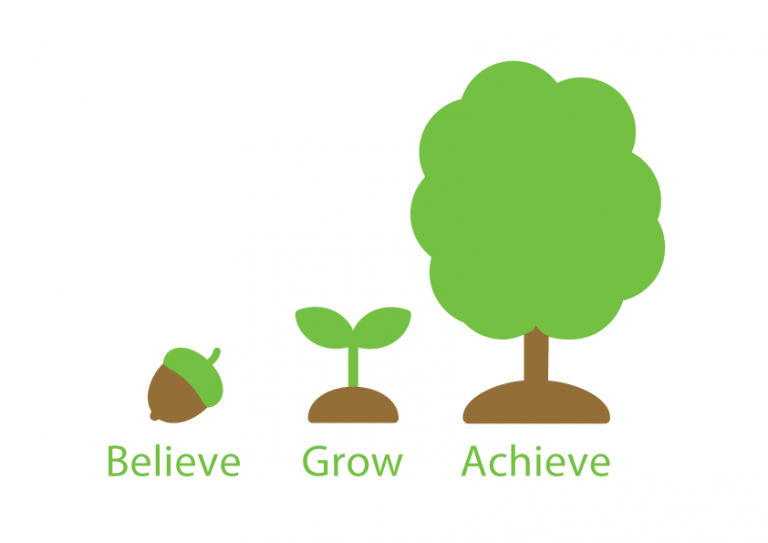 In a trusting and supportive atmosphere, our pupils gain the confidence and skills they need to begin finding out who they really are and what they are capable of.